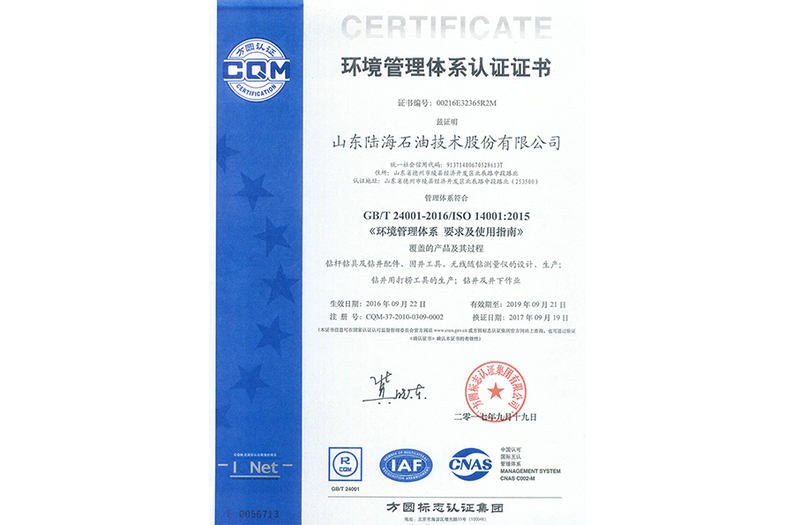 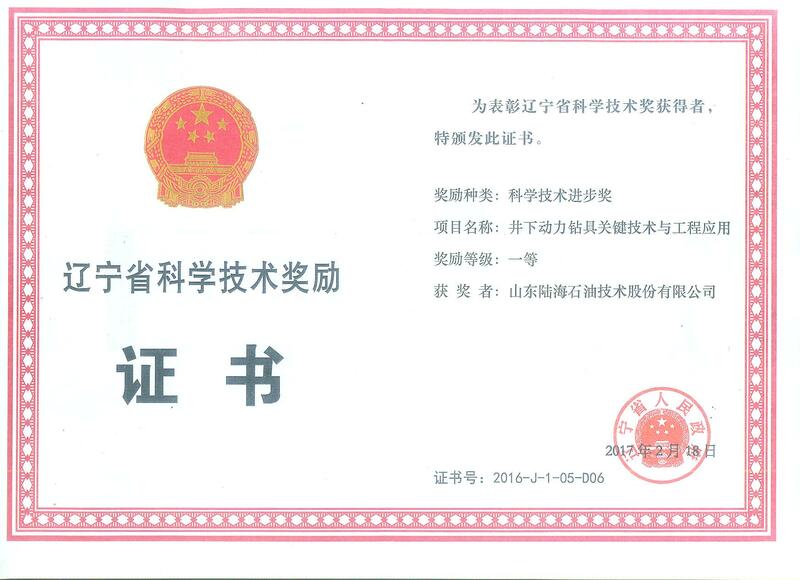 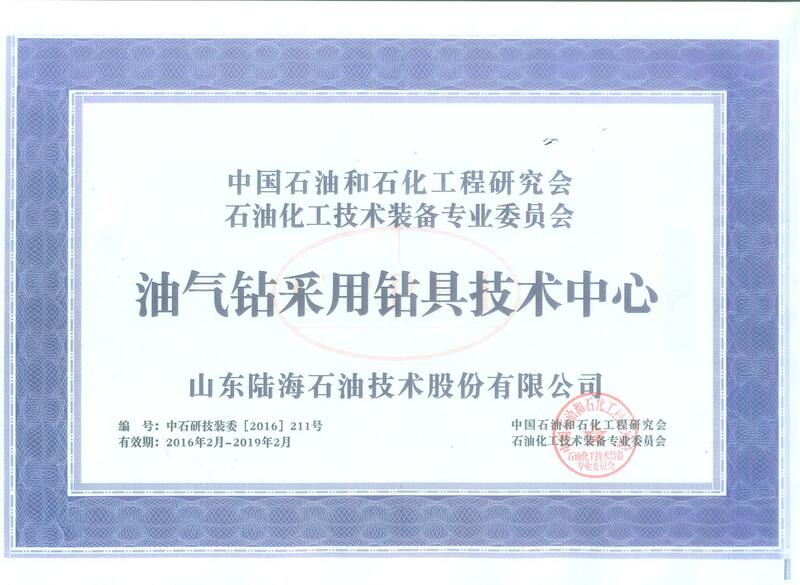 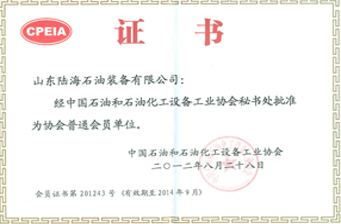 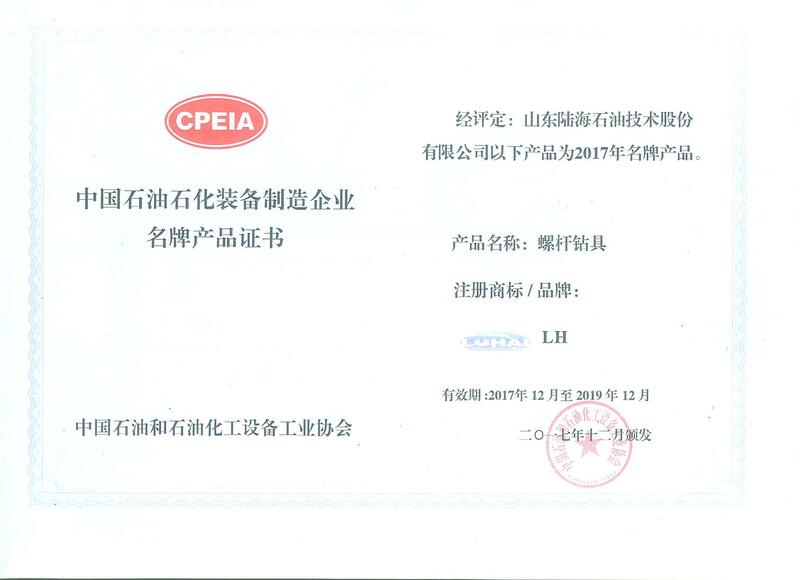 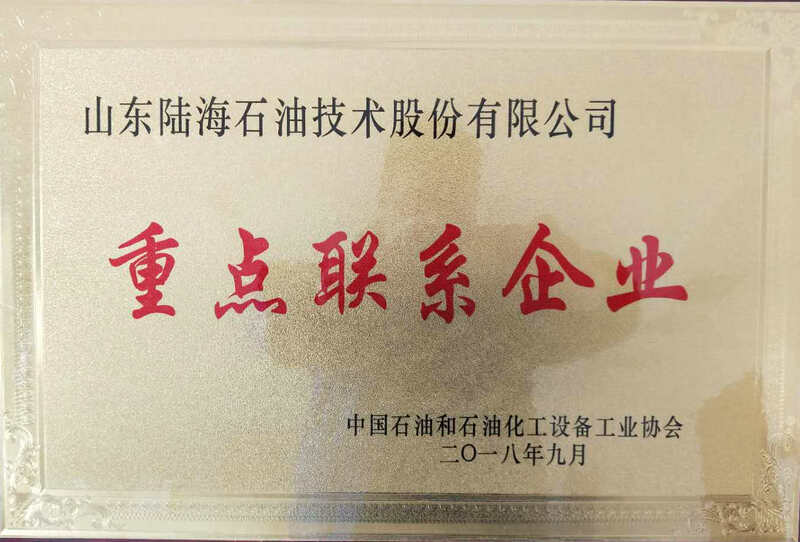 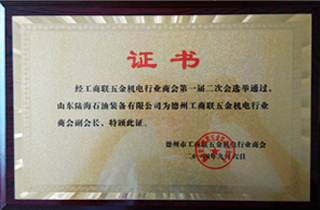 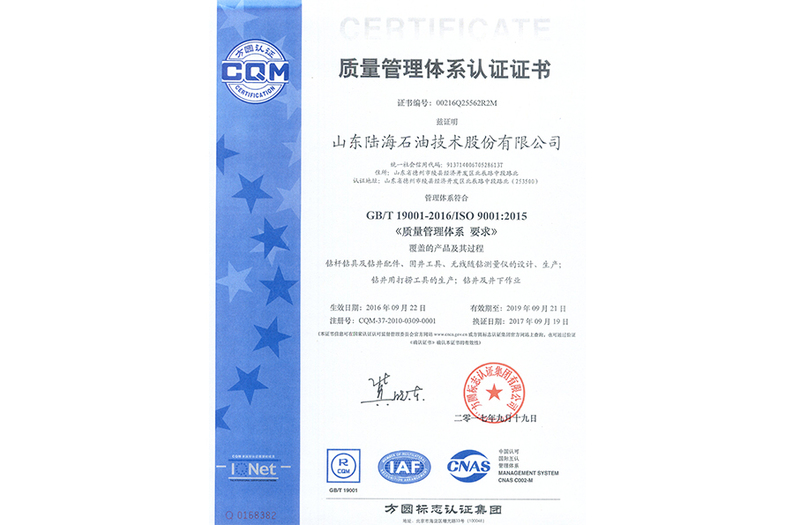 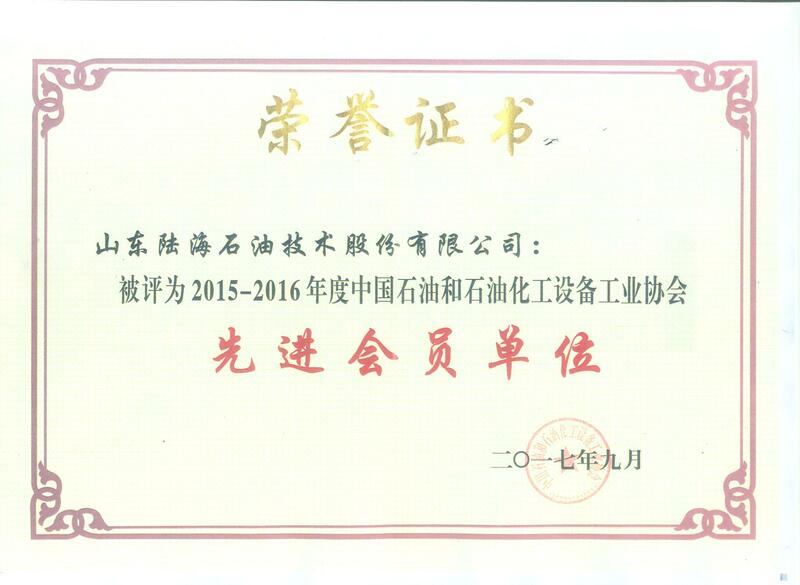 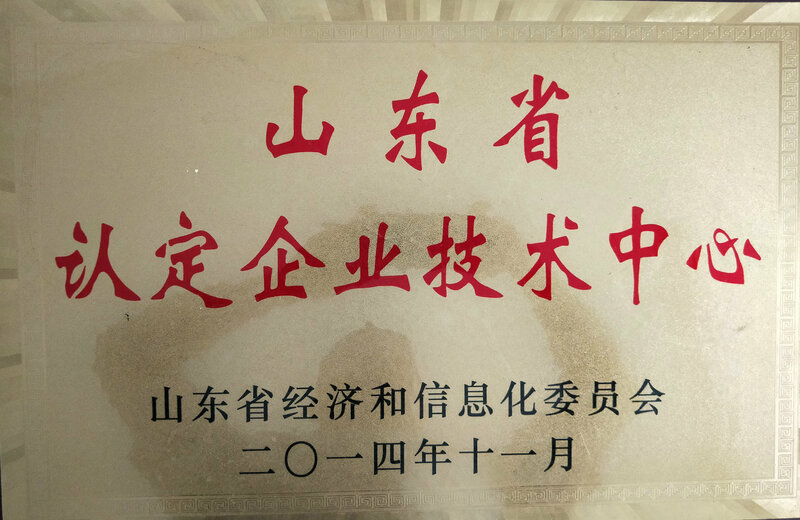 Shandong LUHAI Petroleum Technology Co., Ltd.
Shandong LUHAI Petroleum Technology Co., Ltd established in 2008. 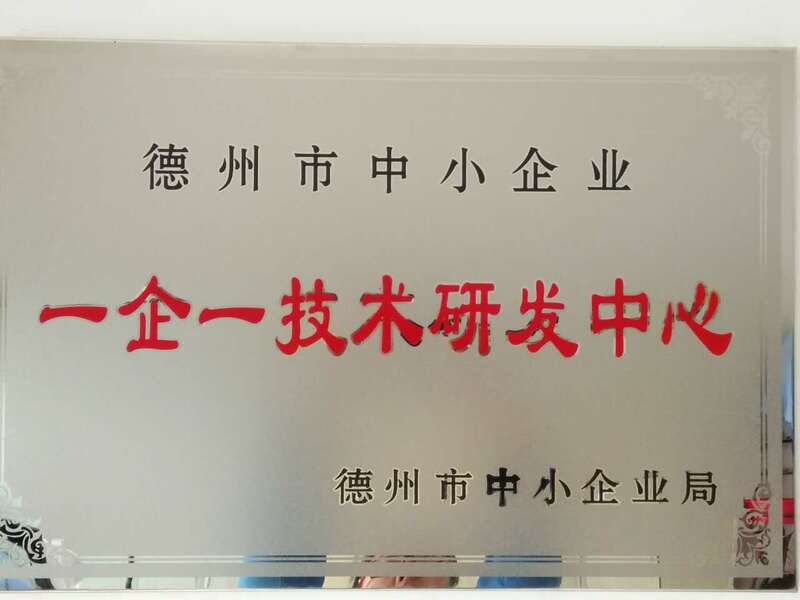 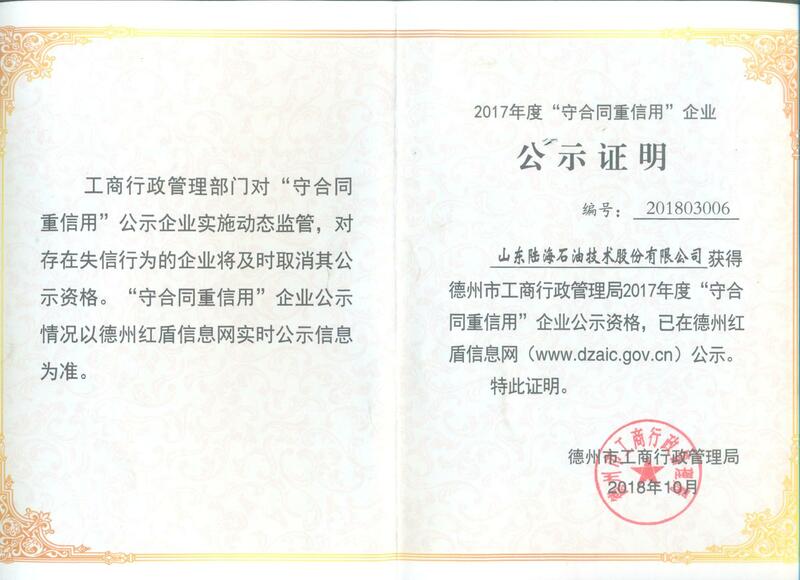 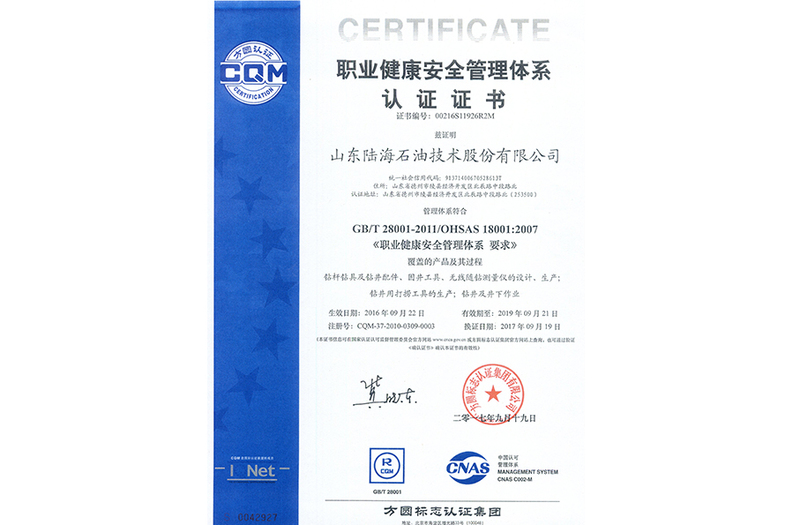 The company is located in Dezhou, Shandong province which is famous for obvious location advantages and convenient transportation. 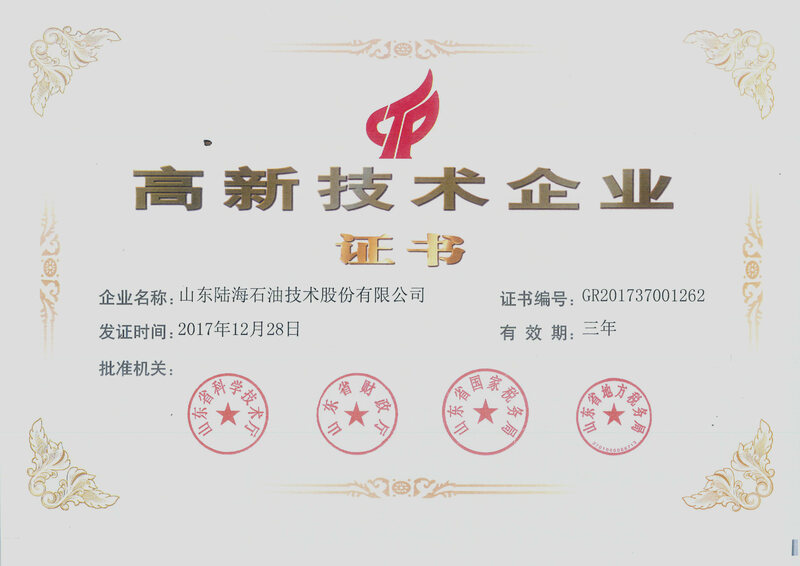 LUHAI Petroleum is an rapidly growing integrated services enterprise collecting oilfield services business sector and new energy business sector and LUHAI is the designated production enterprise of Sinopec network and CNPC network. 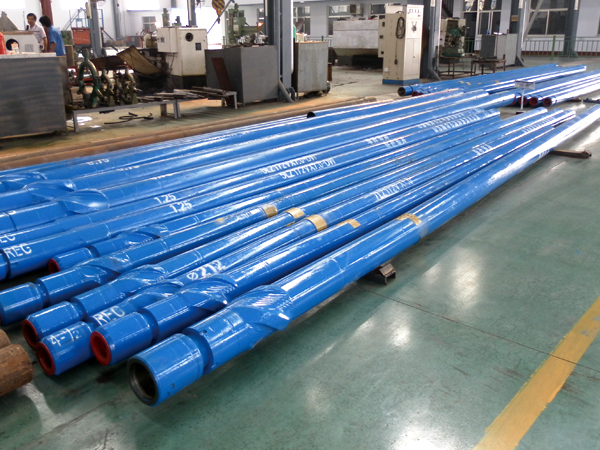 We can design and produce drilling motors, drilling bits and measurement instruments. 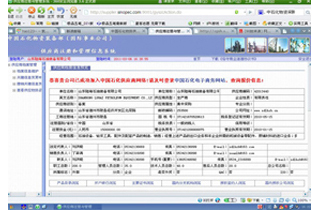 We can provide MWD service and directional well, horizontal well, CBM well, oil-gas well deign and engineering services.